6 Bedrooms | 3.5 Bathrooms | 3,824 sq.ft. $1,950,000 including GST, finished walk-out basement, and all furniture and accessories. 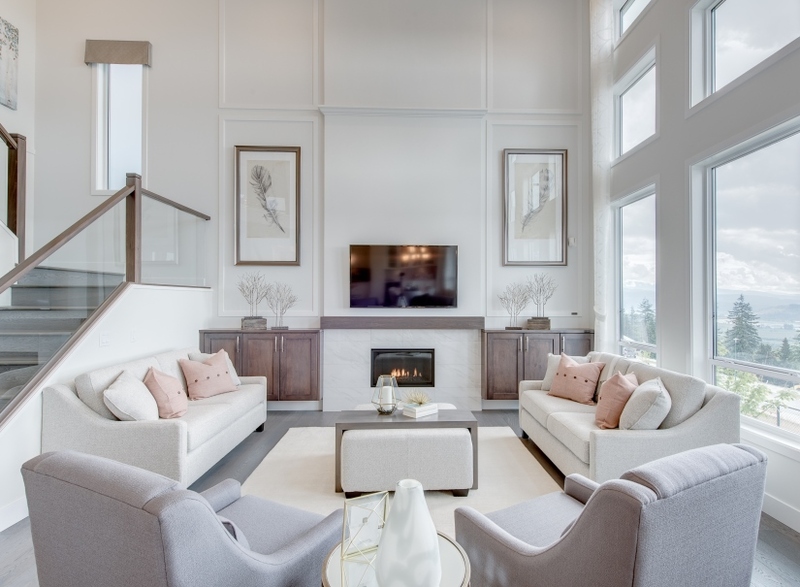 Bright, open concept main floor with soaring 19′ ceilings, large windows, gas fireplace, and access to a covered view balcony with built-in barbecue for year round enjoyment. 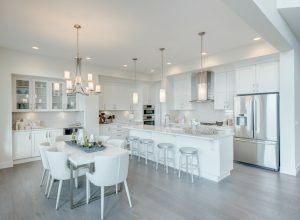 Entertainer’s kitchen with Bosch stainless steel appliances including gas cooktop, built-in microwave/wall oven, walk-in corner pantry and large quartz centre island. 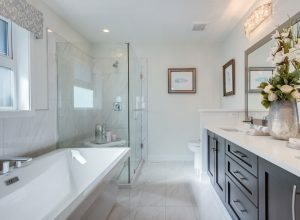 Spa like ensuite with dual vanities, frameless glass shower, and luxurious freestanding soaker tub. 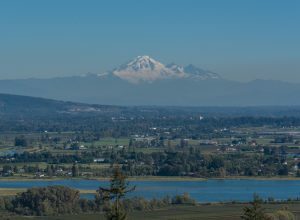 Panoramic southeast views of the Fraser Valley and snow-capped mountains including Mount Baker. https://www.thefoothillsatburke.com/wp-content/uploads/2019/01/Ridge-GreatRoom.jpg 605 825 Wesbild https://www.thefoothillsatburke.com/wp-content/uploads/2015/03/the-foothills-burke-mountain-v2.png Wesbild2019-01-30 16:05:132019-01-30 16:05:13Own The Ridge Show Home by Foxridge Homes!